As you know, we're expecting a MAJOR snowstorm in the next day or so. Stepney's volunteers, along with our counterparts in Stevenson and Monroe Fire Companies, are asking all of Monroe's residents to locate and shovel a 3-4 foot circle around their nearby fire hydrants. 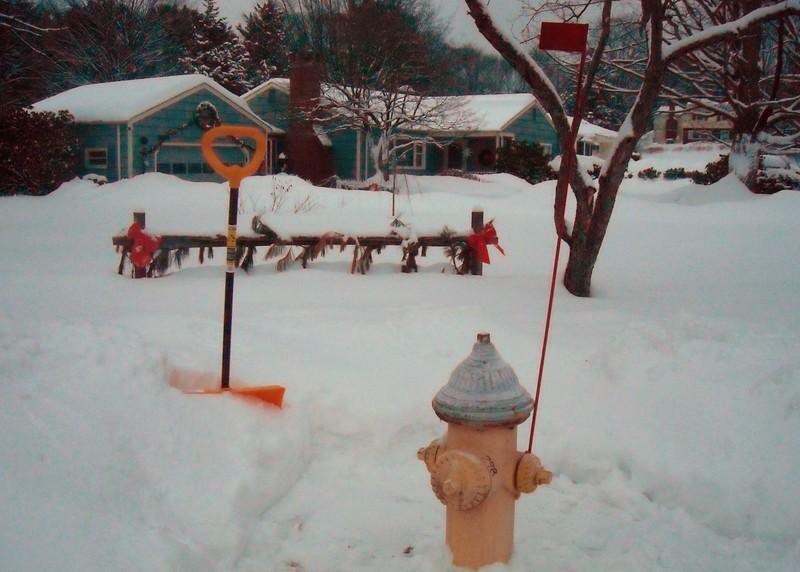 Stepney Chief Rose, along with Monroe Fire Chief Lattanzi and Stevenson Fire Chief Galbraith, suggest that if your hydrant is not yet dug out, it would be a great idea if you cleaned the area around your closest hydrant. 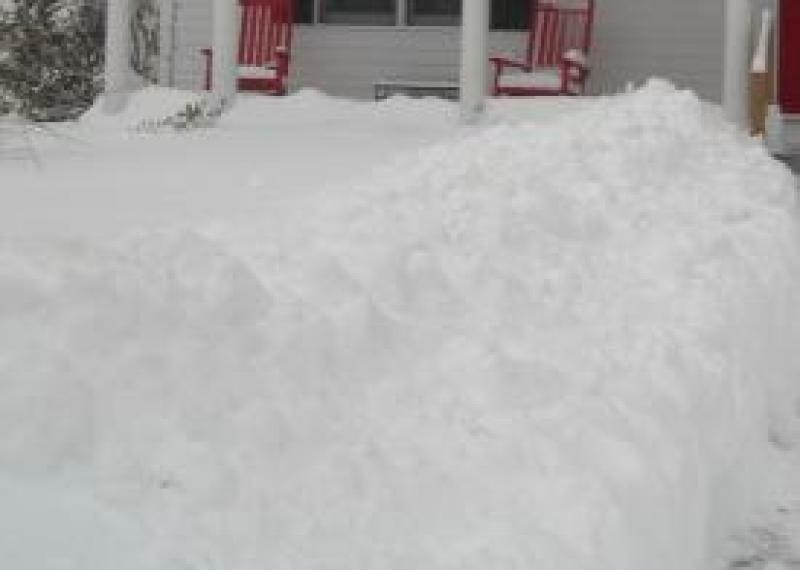 It's also a good idea to check it after every snowfall. If the time comes when we need to use that fire hydrant for a fire at your house or your neighbor's house, we'll probably be in a big, BIG hurry. Thanks. We appreciate it.